I was 19 and still in college when I started Project Vanity. My mom rarely got me makeup, so I bought all my kikay stuff with my allowance. God knows how hard it is to indulge beauty whims on a limited budget! I remember saving my lunch money (P20 palabok at the cafeteria!) and even my clothes money (Divisoria is <3) just so I can buy a product I really wanted! Me in college! I was still wearing braces and glasses. Definitely gave out that Betty La Fea vibe! Hehe. Lately, I've been receiving a lot of beauty inquiries from girls who are still in school. I find that touching because they seem to trust me on such a big personal issue. As you know, there's so much pressure in college to do well academically; on top of that, there's the pressure to look good. How can a student look pretty and polished on a budget plus a hectic class schedule? Here are some of my beauty tips for college girls! Commit to a basic skincare regimen. College is the best time to take care of your skin, but don't go overboard with all the newfangled products out there. Use only what you need. A basic routine of cleanse, tone, and moisturize should be enough for your skin. You can miss makeup, but never miss this! Keep it simple and straightforward. You're young, you don't have to wear heavy makeup everyday! Concealer, foundation, blush, a swipe of mascara, lipstick and you're all done. This shouldn't take more than ten minutes of your daily routine. Wear SPF! College has lots of activities in store for you, so you need to be protected from the sun. Believe me, your skin will thank you when you're 30. You'll have less sun damage and you won't darken as much. Use at least SPF20 for your sunscreen. Choose long-wearing makeup to get you through a busy day. You don't want your makeup to fail you as you're delivering an important report or talking to your crush, right? I have some long-wearing makeup suggestions below. Got oily skin? I have good news and bad news. Bad news first: there's not much you can do to cure it completely since it's genetic and controlled by hormone fluctuations. The best you can do is to blot regularly (like every hour or two, depending on how oily you are) and use skincare products specifically designed to lessen oil. Blot with tissue or blotting paper instead of using face powder to prevent blocked pores. Ok, for the good news: wrinkles will take their sweet time before appearing on your face. The oil will keep your skin supple and smooth beyond 50! 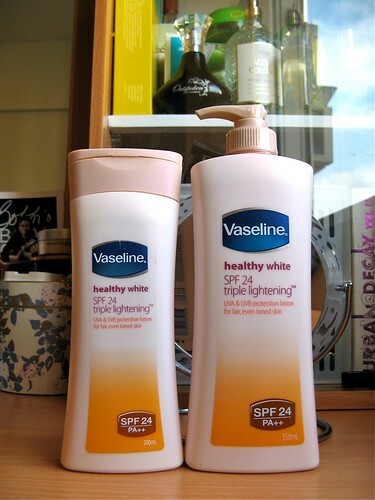 Get the Vaseline Healthy White SPF24 Triple Lightening sunscreen for daily skin protection. 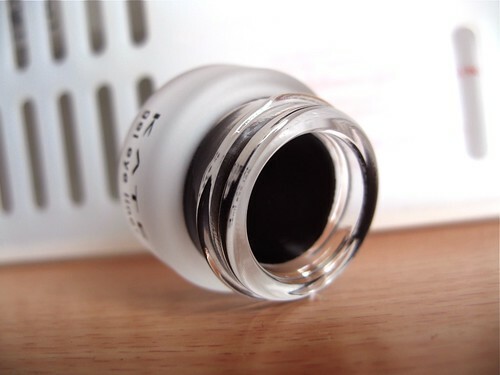 It's non-sticky and moisturizing, so it doesn't feel like sunscreen even if it has SPF24. 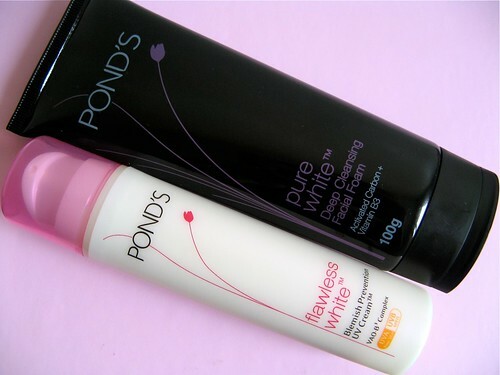 The Pond's Pure White Cleansing Foam and Flawless White Blemish Prevention UV Cream helps with oil control, plus they're dirt cheap. Something to try on a tight budget. 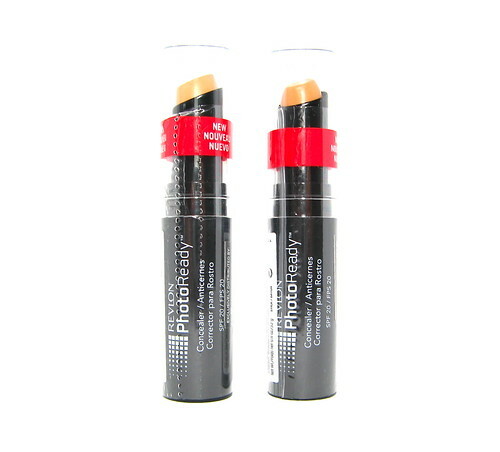 Revlon PhotoReady Concealer to cover acne blemishes and eye bags you get from all those late-night shenanigans (or school reports)! 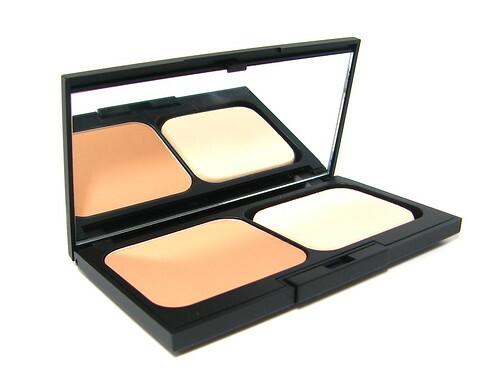 The Revlon PhotoReady Two-Way Powder Foundation is a great everyday foundation that helps with oily skin while still providing that beautiful, long-lasting finish. You can also try the In2It Oil Control and Oil Free Foundation, Majolica Majorca Skin Remaker Pore Cover Foundation and Kanebo Kate Mineral Powder Foundation. Pick an everyday lipstick and a party lipstick. 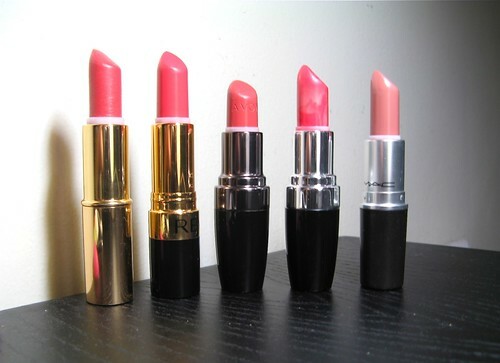 Your everyday lipstick should be sweet and subtle so stick with pinks and peaches. Your party lipstick should be loud, fun, and eye-catching, so go crazy out of your comfort zone and score a red, fuchsia, or hot pink lippie! 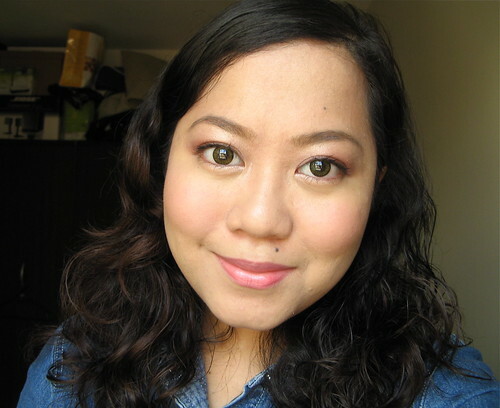 I like the Avon Ultra Moisture Rich Lipstick since it's easy to wear and has a lot of fun shades to choose from. Revlon, Colour Collection, and NYX are also great cheap lipstick brands. 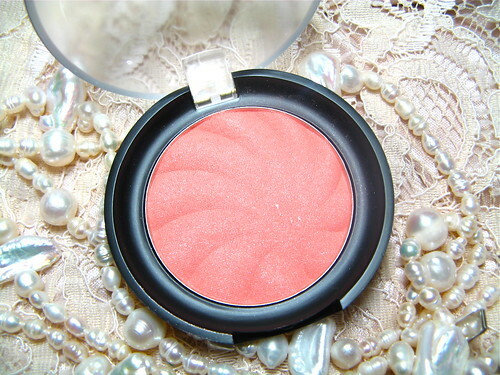 A blush keeps you looking glowing and fresh. I love the Tony Moly Partylover Shine Blusher, the Majolica Majorca Puff de Cheek, and In2It Waterproof Blush Set. They have colors perfect for teens! Plus the lasting power is remarkable. Get a long-lasting eyeliner that will keep up with your busy lifestyle. Avoid those that smudge in a few hours! I love the Kanebo Kate Gel Eyeliner, In2It Waterproof Gel Eyeliner, Majolica Majorca Cream Pencil Eyeliner, and the Revlon ColorStay Liquid Liner in Blackest Black. 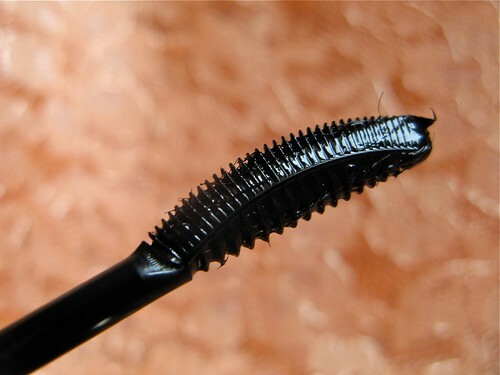 Mascara is an instant eye-brighter and makes your eyes look bigger with just a few swipes. I love the Color Collection Triple Effect Mascara, L'Oreal Curl Impact Collagene Mascara, the Majolica Majorca Lash Expander Mascara.